So with such a title: just what’s that supposed to mean? Well, any good “Hero’s Journey” tale needs a good setting, after all, so let’s start there. 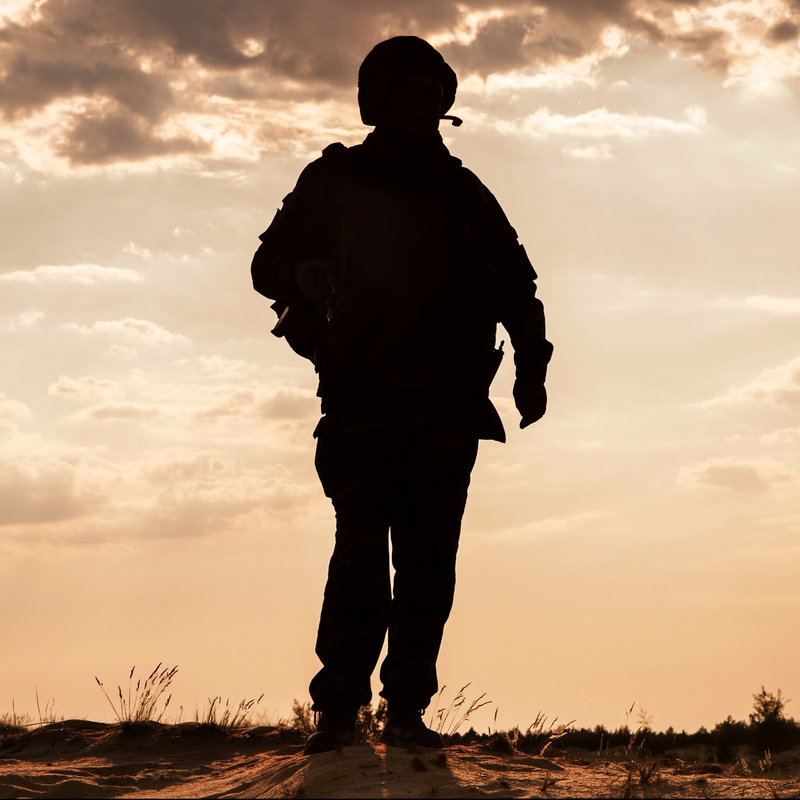 In my current job, I have been hired primarily to work with combat veterans to determine whether medications might help them in their journey toward healing. Easily stated. There is, of course, a great deal of complexity to that subject, requiring an understanding of the body’s chemistry and function that I must continually keep current. Researchers do their job to learn more about those chemistries and functions. I do my job to keep learning what they learn, complete with tables of data, graphs, and long Graeco-Latinate words attached thereto. (And, admittedly, some very ingenious trade names that would make any Don Draper of any Mad Men episode quite proud). Yet even with that complexity, my job is relatively straightforward. Sad to say, while researchers continue to work hard, they are tackling a subject so complicated, they are not setting off fireworks of new practice and insight with every monthly journal publication. We’re all doing our best, but there you have it. That means that topics for my medication discussions are certainly worthy of consideration, but they are anything but unlimited. Mechanisms of action and side effect profiles tend to cluster in certain groups, with particular trade/generic names within such clusters tending to differ from each other more in degree than in kind. Jointly with the combat vet, I discuss the highlights of the groups, the pros and cons, the particular applications of possible meds to their particular cases and, once the vet decides what he or she wishes to do with his or her body (my gold standard), I type into a computer to notify some distant pharmacy, and voilà, there we go: we give medication A (or E or K or…) a try. Or not. Not everybody is into meds. That’s their right. And I mean that. All together, that does take time, but just some. Time does not march on during our sessions, in other words. It may just shift in place. Slightly. What else do we have to talk about? Well, how about psychotherapeutic treatment focused specifically on combat trauma? In most of the systems in which I have worked, my particular job has not been to provide such particular treatments, although I have been expected to understand them and to be able to work jointly with those who do such treatments. Trauma-specific psychotherapies focus on helping combat veterans confront, in some way, memories of the experiences that still distress them so that the vets can begin to feel such experiences to be less “live,” less tormenting in the here-and-now. Practitioners of such treatments are expected to have specific training in such modalities and are expected to use their clinical judgment in doing so in a gentle, yet sustained manner. Again, easily stated. Or at least easily enough. Trauma-focused treatments are not things to dabble with. Combat vets who have done them know that far better than many of the rest of us could ever imagine. One does not revisit intense emotional experiences for an hour or so and then head off to a round of Putt-Putt afterwards. In other words, given my limited time after a medication discussion, I do not delve into that prototypical Pandora’s box. Unlike the myth, if I were to do that, it is quite likely that neither the combat vet or I would get to the Hope that the story claims is at the bottom of that box. So I leave that for others. Happily, for many combat vets, such treatments can be life-changing. Interesting thing, though: many of the combat vets I get to serve have already “been there, done that” with such treatments or, having considered doing so, have concluded with a “thanks, but no thanks,” sometimes hesitantly, sometime anything but. In other words, much of my day is spent with individuals who have either decided not to try that particular life-change or, more sadly, have found themselves less-than-satisfied customers of the changes those treatments did not—or even worse, did—produce. Thus, I am faced with a choice. I could, for example, urge them to give another, good-old college (re)try at trauma treatment. That can work, sometimes. Emphasis on the some. Or I could assume the role of Wise Mentor in their Hero’s Journey toward healing and begin offering sage advice on life, love, and Hope after War. Yes, I, the Mennonite who has never worn the uniform. You’d be surprised at the number of combat vets who would be kind enough to listen to my “professional wisdom” if I were to offer it. I guess most of them were so used to enduring ridiculous platitudes, having nothing to do with real-life, coming out of their military superiors’mouths, my pathetic attempts at such platitudes would be for them just memories of another day at the office. Come to think of it: if my combat vet friend hadn’t taken quite a journey already, would s/he even be sitting there? So if one of us already taken a journey, isn’t it at least fair that the other should be willing to consider a journey of his own? Maybe, for example, as a “hero” who willingly takes a chance and who has to make active decisions along the way, rather than just comment on the plays on the field like some quarterback who’s seen better days? Well, come to think of it: I guess that would indeed be a different journey for a different hero. My, my. We’re back where we started this essay. « Plus ça change . . .